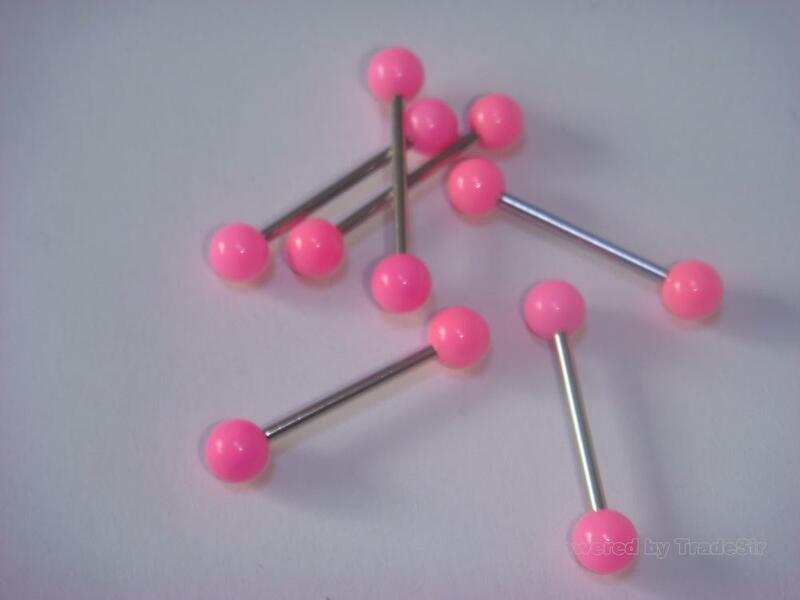 Our factory supplies all designs of body jewelry, for 316L basic design, jewelry belly ring and acryl body jewelry. Please contact with us for details and prices. Our items are Barbells, Banana Bells, BCRs, Circular Bells, Labrets, Twisters etc.